A company's strength comes from its people. 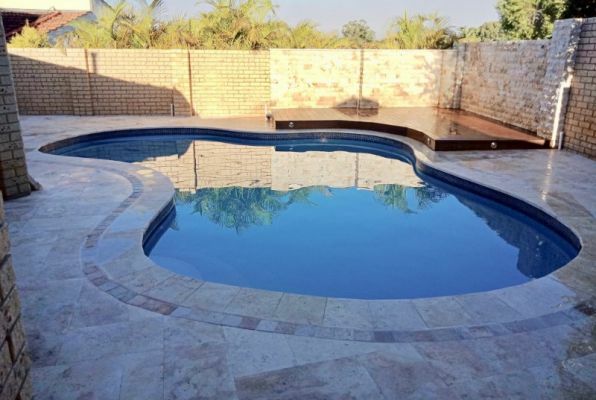 At Jubilee Pools & Landscapes we are extremely proud of our highly experienced and talented team. 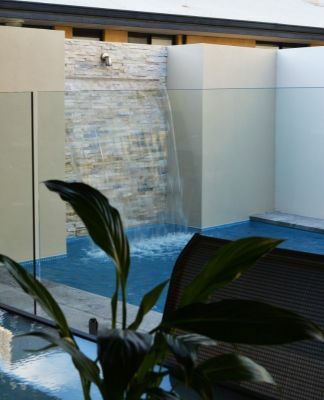 In fact, many award-winning concrete pools owe their credit to the tireless efforts of our talented and dedicated professionals. 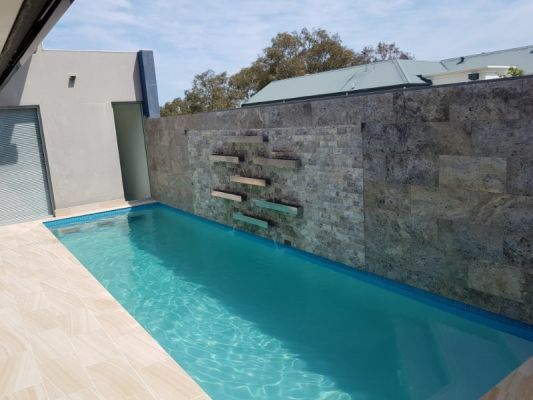 Jubilee Pools & Landscapes is a Western Australian, completely family-owned company striving for excellence in Quality Work, Aesthetics, Customer Service and Reputation as Perth's premier pool builders.